I have been a Los Angeles County wedding minister for many years, and I have officiated weddings of all kinds, including civil wedding ceremonies and religious wedding ceremonies, all over Los Angeles County and Orange County in many North Hollywood Wedding Locations. 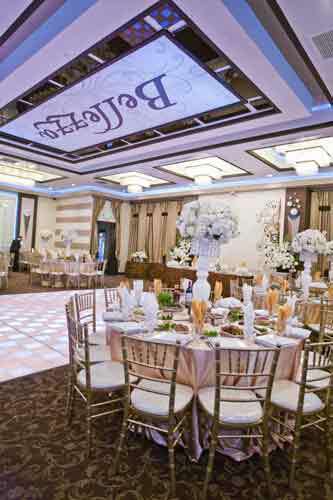 Consider Bellezza Banquet Hall, a wonderful Southern California wedding venue that you might consider for your wedding. Or if you are interested in a more casual wedding, give me a call and we can discuss the many options for your wedding location. A banquet hall with a ballroom which can accommodate 50 to 450 wedding guests and pays special attention to details in helping plan your menu. As a Los Angeles wedding minister, I’ve officiated several wedding at this San Fernando Valley wedding venue. Many couples have found this to be one of the most glamorous Los Angeles wedding locations available. If you like gold you may love it too. 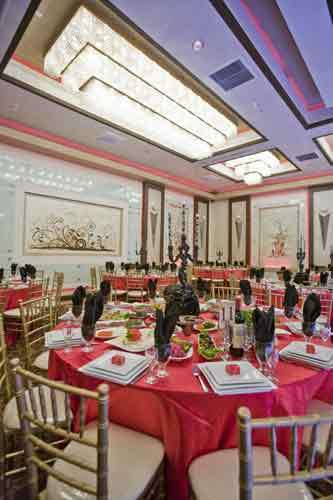 This Los Angeles wedding venue is great for large and small weddings and wedding receptions. If you are looking for a great wedding venue consider a wedding ceremony at the Bellezza Banquet Hall brought to you by this Los Angeles wedding officiant, Officiant Guy.